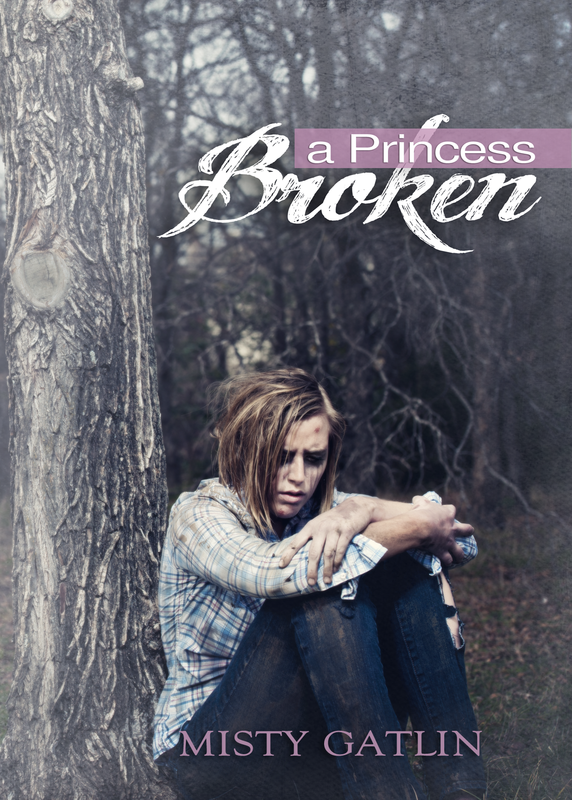 Check out the page dedicated to A Princess Broken and read the first chapter. Thank you to Artspeak Images for making my vision become reality, and thank you to my amazingly perfect cover model, Hannah. I couldn’t have found a better person to create my mind’s picture of Sarah. I’m so excited!! Can’t wait to read the final draft! congrats Misty. It looks wonderful! I can’t wait to read the completed book! Great cover, Misty! The model, portrays exactly what the character in the story displays! I’m so excited. I can’t wait to read it and I’m so happy for you and the number of people whose lives will be changed because of your book. This is awesome! I couldn’t have asked for a better model. She was perfect here.